Vitus Jonassen Bering (1681-1741) is a towering figure in the history of exploration. In the course of two expeditions that consumed most of his adult life - and eventually led to his death - he journeyed from St. Petersburg to Siberia and ultimately to the norhtwest coast of North America. 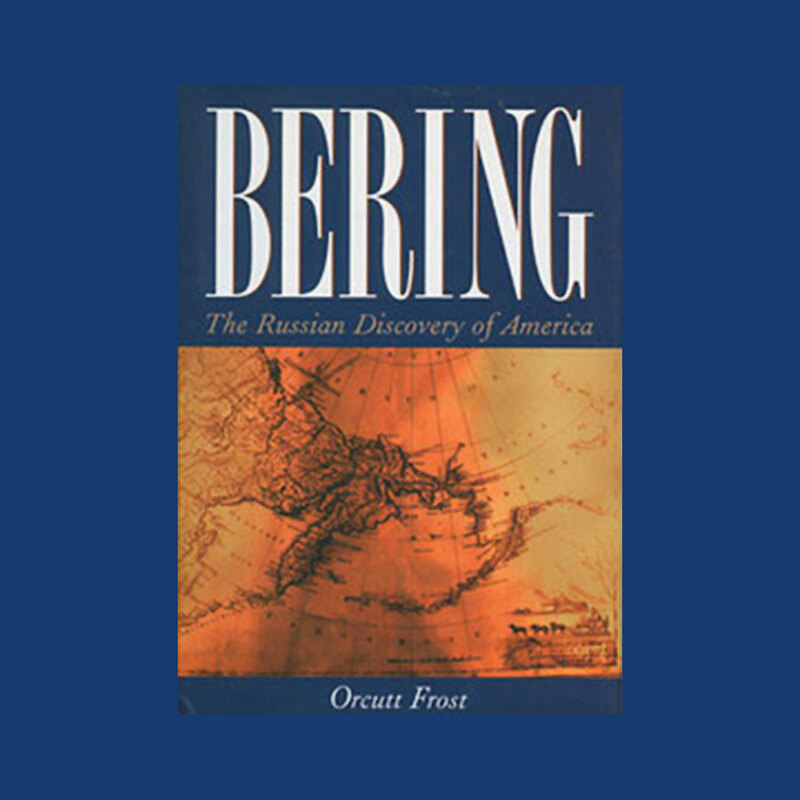 Along with the members of his expedition, Bering greatly expanded the Russian empire, pioneered the geography of the North Pacific Ocean, and laid the groundwork for Russian trade and settlement in the American West. In the first biography of Bering written in more than a century, Frost chronicles the life of this extraordinary explorer. Drawing on a wide range of new evidence - including personal letters and archaeological evidence derived from the recent discovery of Bering’s grave site - the author reconstructs Bering’s personality, his perilous voyages, and his uneasy relationship with the naturalist Georg Steller, unobtrusively guided the stranded expedition as Bering lay dying. A riveting narrative of adventure and disaster on the high seas, this biography is also a major contribution to the history of maritime exploration. BRITISH TRAWLERS AND ICELAND 1919-1976. Recommended reading for anyone interested in the history of fisheries, international politics or enviromental issues. The problem of scarce resources was highlighted in the Cod Wars between Iceland and the United Kingdom through the 1950s to 1976. British frigates and Icelandic coast guard vessels confronted each other on one of the world’s most important trawling grounds. NATO and the UN were involved, when the concept of an economic zone was first established. This is the first fully-documented study of the history of protectionist measures in the North Atlantic, and it deals comprehensively with the biological, economic and political parameters of the conflict. Controversially, the author reveals the political rather than biological considerations dictated the first decades of the struggle for economic protectionism, whereas the decline in British trawling industry predated the extension of the economic zone. Lightships are uniquely Danish--floating lights placed at sea where fixed lights cannot penetrate. Since the 2nd World War, technological developments have rendered them obsolete, but they have a fascinating history. This book is the most comprehensive on the subject, with information about the ships’ construction, life on board, the seamen who sailed them, and the potential tragedies the lightships have prevented. Illustrations: 0 Color Illustrations. 194 B&W Illustrations. In September of 1893, Norwegian zoologist Fridtjof Nansen and crew manned the schooner Fram, intending to drift, frozen in the Arctic pack-ice, to the North Pole. When it became clear that they would miss the pole, Nansen and companion Hjalmar Johansen struck off by themselves. Racing the shrinking pack-ice, they attempted, by dog-sled, to go "farthest north." They survived a winter in a moss hut eating walruses and polar bears, and the public assumed they were dead. In the spring of 1896, after three years of trekking, and having made it to within four degrees of the pole, they returned to safety. Nansen's narrative stands with the best writing on polar exploration. The modern North Sea fishing industry as we know it was not established until the second half of the 19th century. New types of vessels, new fishing technology, the discovery of new fishing grounds, harbour constructions and better infrastructure on land were key elements in the foundation of the modern North Sea fishing industry, and the main features of the industry were already in place early last century when deep sea fishing experienced its first major growth period. 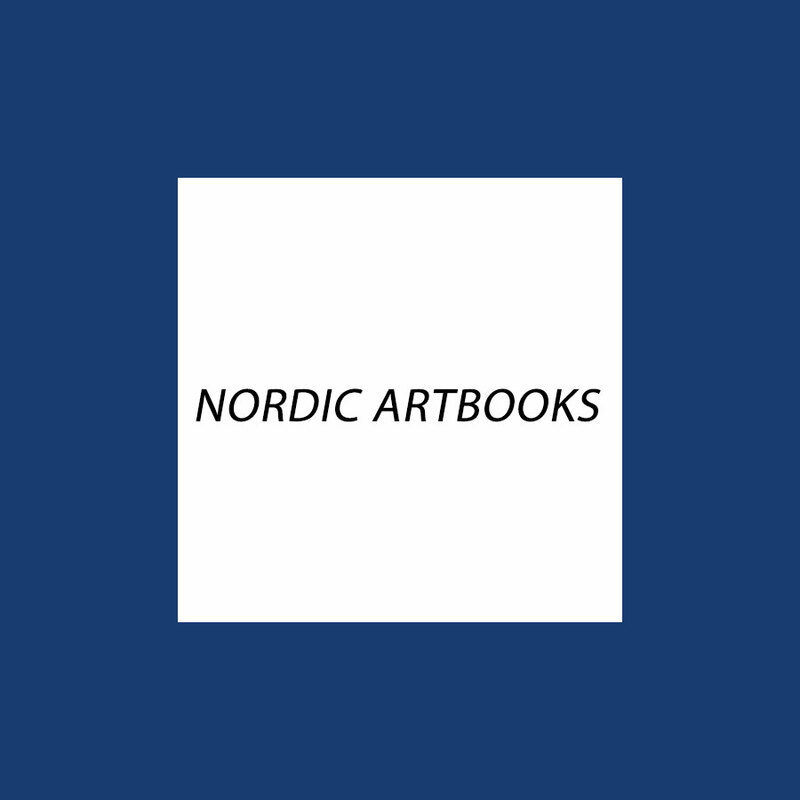 This volume will document, in text and photographs, how, in the period from 1870 to 1940, fishermen from four North Sea regions concentrated around the cities of Esbjerg in Denmark, Hull in England, Stavanger in Norway and Vlaardingen in Holland threw themselves into harvesting the riches of the common sea.